Ready or not…PCS season is here! 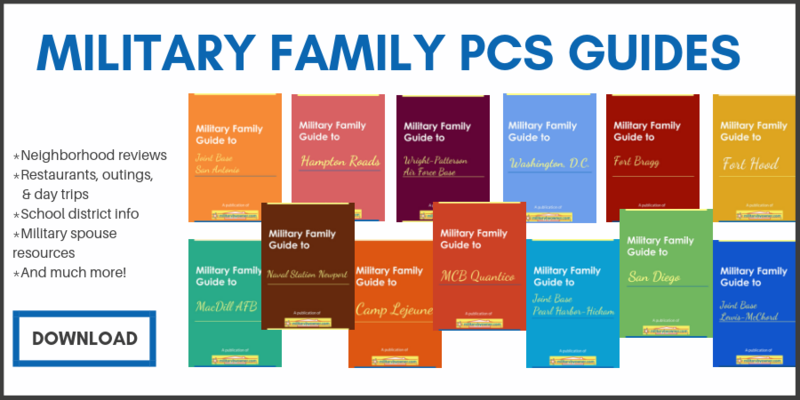 Military families across the world are receiving orders and are in the process of preparing for their next PCS. For many families, this should-be marathon process turns into an all-out sprint as they quickly try to prepare to move in May, June, and July. 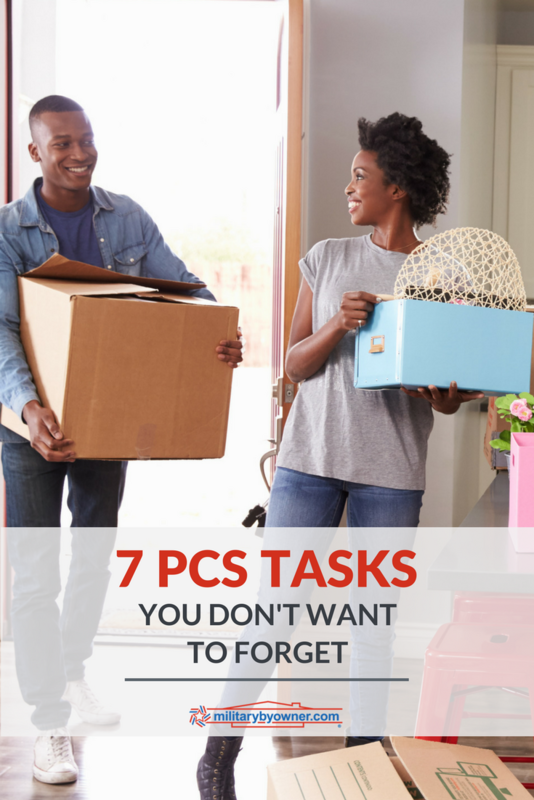 If you’re one of the thousands preparing for a military move this summer, don’t forget to check these important PCS tasks off your list! If there’s anything that can mess up a PCS, it’s paperwork. And many times, it’s medical paperwork that can cause issues. Especially if you have a family member who’s part of the Exceptional Family Member Program, now is the time to make sure your shots and records are up-to-date. These two items fall on your service member, but it behooves you to give them a gentle reminder to get these things done. They will have to formally accept their assignment in the system before orders can be cut. They’ll also need to attend a PCS briefing during which they can ask questions and gain more insight on how your next move will work. Some units or bases allow military spouses to attend the PCS briefing with their spouse, so be sure to ask if you’d like to go! As soon as you know where you’re headed next, it’s time to give Netflix a rest and start researching your new duty station. Begin by searching for your new duty station at MILLIE. Their installation guides are free and are full of information on the duty station and the surrounding areas, including commute times, local schools, nearby amenities, and more! Begin getting a sense of what your new surroundings are going to be like and where you want to live at your new base. If you own the home you currently live in, it’s time to decide if you’re going to sell it or turn it into a rental. There are pros and cons to both choices, so make sure you and your spouse discuss what’s right for your family. If you plan on selling your home, connect with an AgentHero near you to get the selling process started. These military spouse and veteran real estate agents understand what it’s like to be on such a tight timeline and how crucial it is to sell your home quickly. FREE RESOURCE: PCS AHEAD--SHOULD I SELL OR RENT MY HOME? We all collect “stuff” over the years. Knowing you have a weight limit for your household goods shipment is a great motivator to help you lighten your shipment a bit. Start by going through one room in your house and seeing what items you no longer want, no longer use and/or are broken. Create three boxes -- “Donate” “Sell” “Toss” -- and begin eliminating items from that room. Repeat the process with the other rooms and get your kids involved, too! And remember: If it’s broken and you’re not going to fix it on the spot, it’s time to toss it! In the midst of preparing to PCS, it’s important to not let the enormity of the task overwhelm you completely. Every couple hours, take five minutes to sit quietly and take long, slow, deep breaths. Not only will this activate the relaxation response in your body, helping you physically feel less stressed, but it’ll also help you mentally feel like you have enough “breathing room” to get everything done. The power of the breath is real!